The Hottest Rap Beats and Hip Hop Instrumentals online. 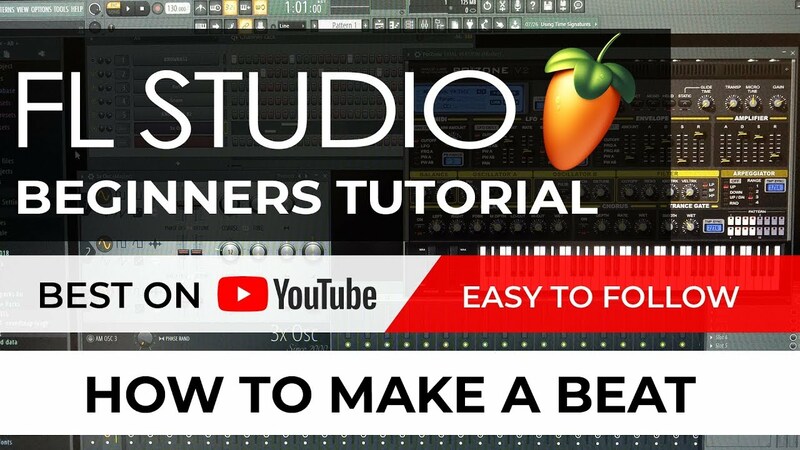 In this Video: I walk you through making a simple beat in FL Studio. This video is roughly 10 minutes and is very easy to follow. Check it out.